View EJ's original post here, and show him a little love. 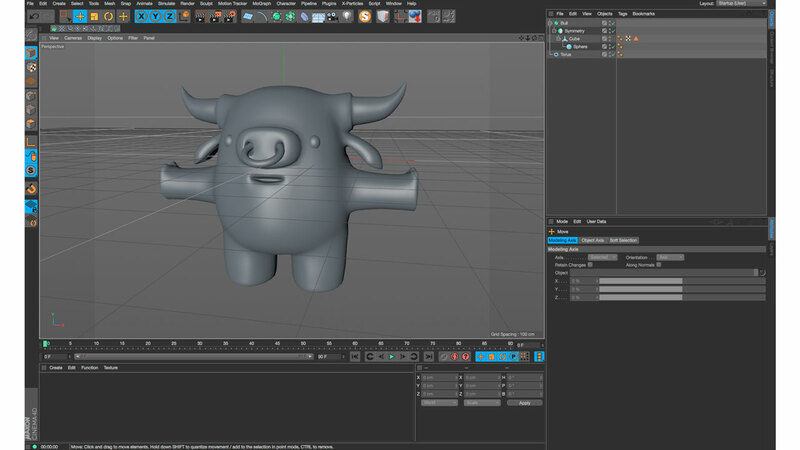 Eyedesyn Live Design: Modeling a Character in Cinema 4D | Part 01 from EJ Hassenfratz on Vimeo. Eyedesyn Live Design: Modeling a Character in Cinema 4D | Part 02 from EJ Hassenfratz on Vimeo.